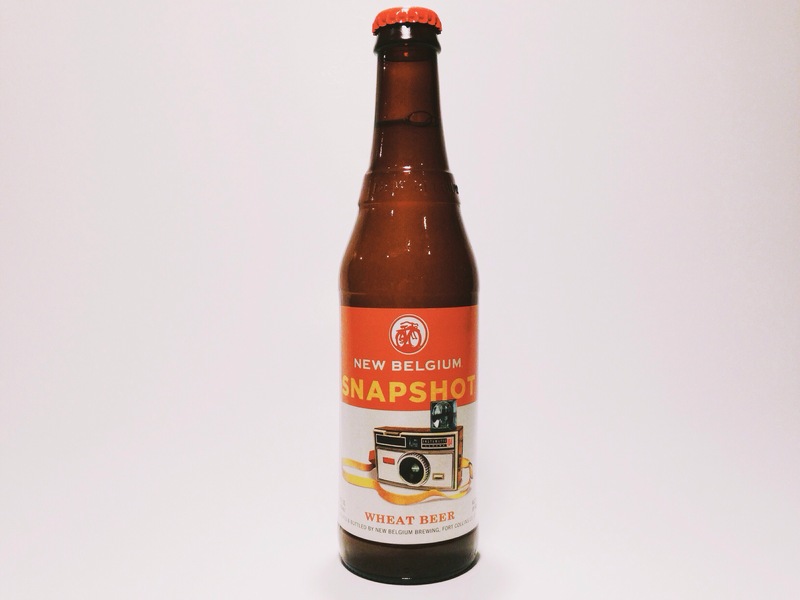 Somewhere near the end of 2013, New Belgium released details of what was going to be their newest year round beer: Snapshot Wheat. 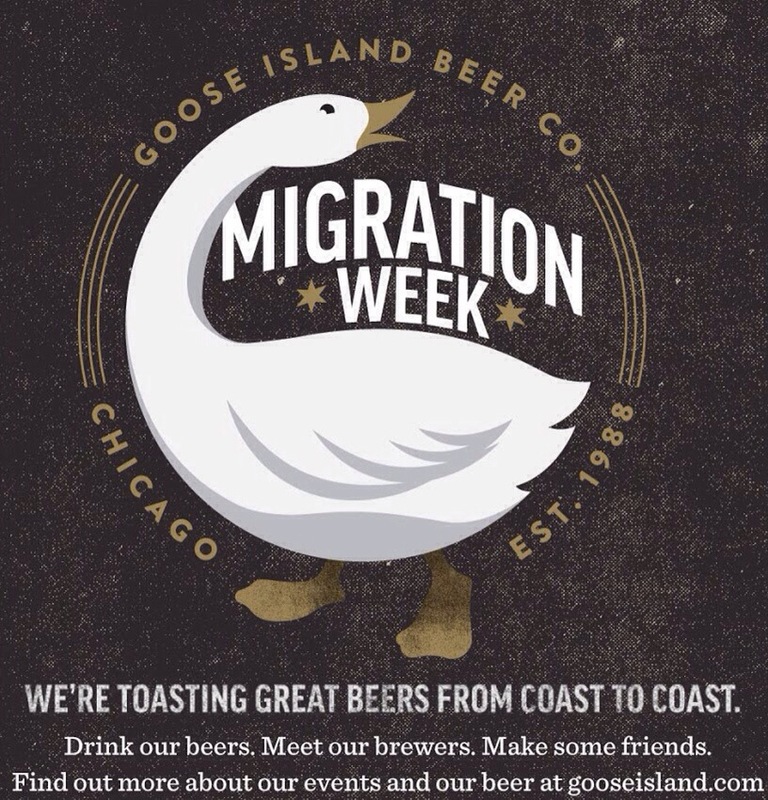 This beer was to be a blend of both a traditionally fermented wheat beer, and one fermented with the souring bacteria lactobacillus. Being a fan of the Berliner Weiss style made me excited to try this beer; with the assumption that it would be similar to that style of beer. A year later than what was originally announced, but I was right when I suggested that the year-round sour would likely be a blended sour beer. 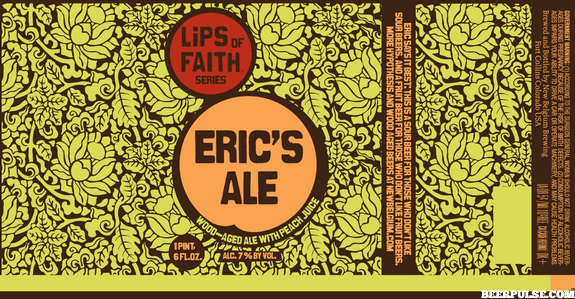 The press release suggests that they will rotate through various sour beers by stating that “The brewery will use this expansion to bring Lips of Faith offerings like Tart Lychee and Eric’s Ale into year round production by 2015.” Tart Lychee was an amazing beer, and I’ve heard similar comments made about Eric’s Ale as well. 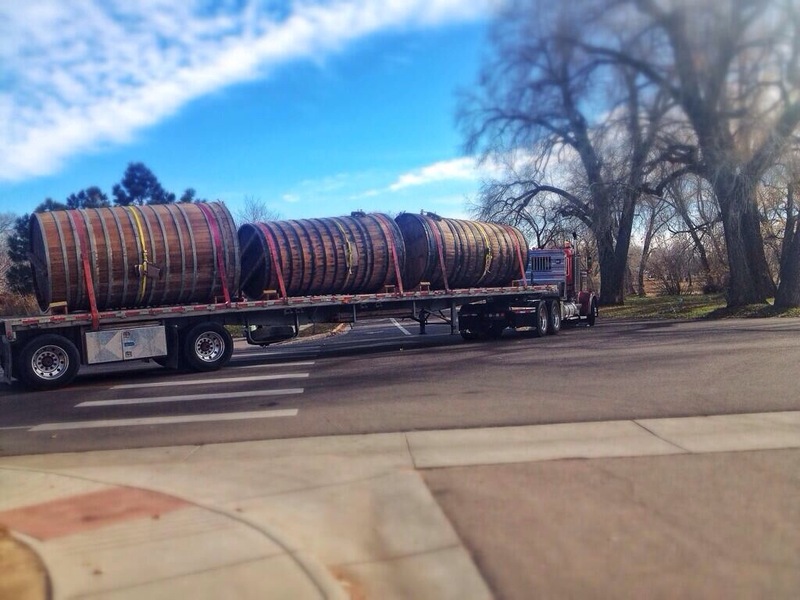 I’m a huge fan of New Belgium’s sours, and I’m excited to see what, and how, they release a year round sour beer. More than likely, I think this may be referring to La Folie. Lauren Salazar has said before that she hopes to be able to release La Folie year round. 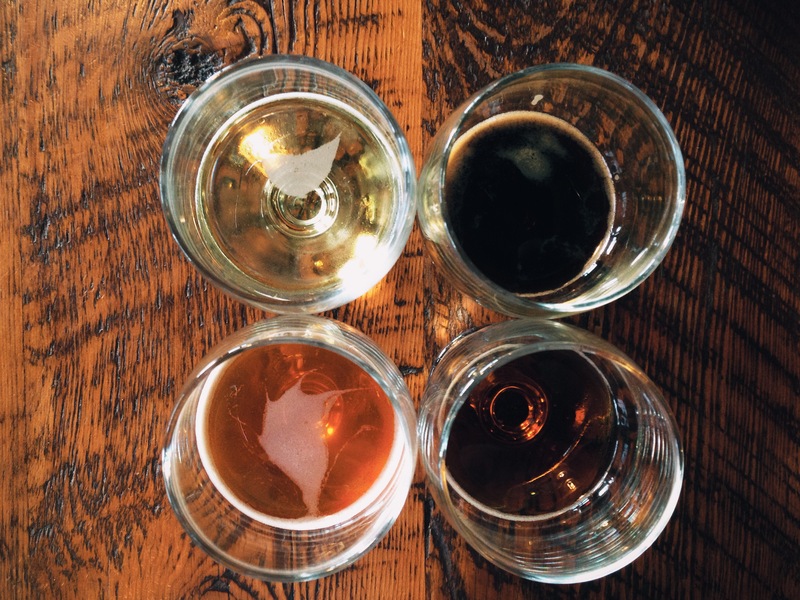 My other guess, is that it won’t be a 100% sour beer, and will instead be a blended beer; ie La Folie is 100% dark sour beer (Oscar) and Le Terrior is 100% light sour beer (Felix). 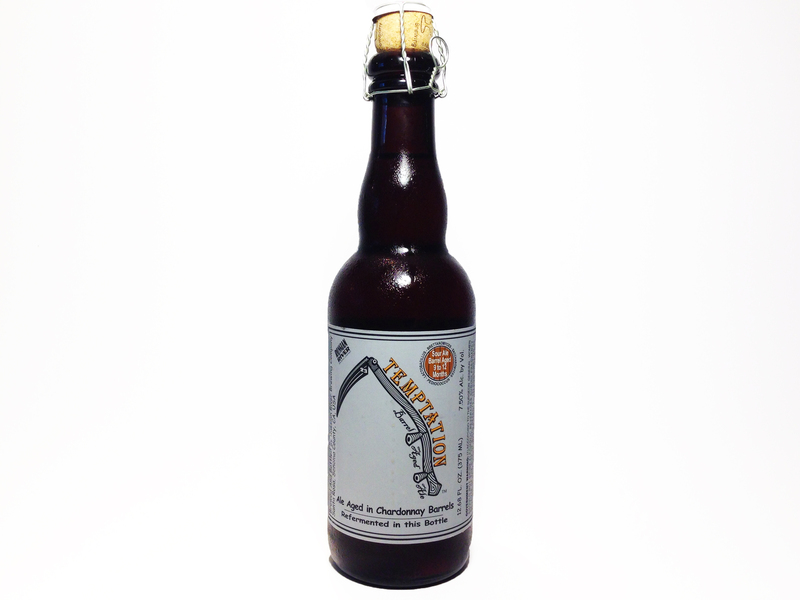 A beer like Tart Lychee, on the other hand, is actually a blend of Felix with non-sour beer. 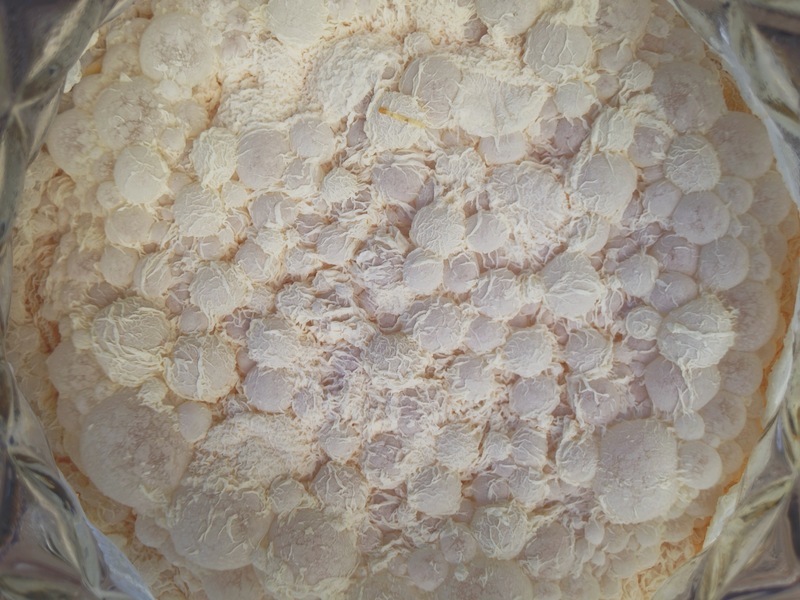 This allows them to use less sour beer (an important consideration since it takes a year or two to sour a batch of beer), but it also makes the beer less sour. If it’s going to be available year-round, this will allow it to be more approachable for more people who don’t have the palate for a full blown sour beer. Truth be told, this is the first of Russian River’s sour beers that I’ve tried. I have had their hoppy beers though, including a fresh bottle of Pliny The Elder (however I am more of a Blind Pig fan). So when given the opportunity, being the sour fan that I am, I happily picked up a bottle of Temptation.